Want more? 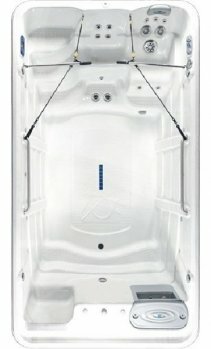 Hydrotherapy options soothe sore muscles after your workout and LED lighting and sound systems provide entertainment and relaxation. Keep your hot tub clean with green options such as ProPure ozone and Nature2. 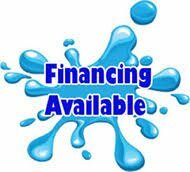 SWIM SPAS STARTING AT $200.00 PER MONTH!